Designed with a modern protective exterior, the Aegis case is a perfect blend of style and durability for everyday use. 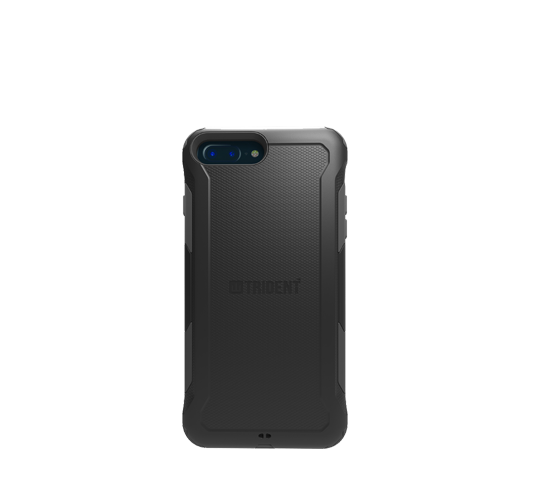 An inner impact resistant lining provides military standard protection from drops up to 6 feet, while the hard polycarbonate shell encases the device offering excellent durability. With an average depth of 0.5 inches, the Aegis series offers serious protection without the added bulk. TPE port covers protect the device from dirt and debris while the raised bezel along the front of the case keeps the screen off of flat surfaces, avoiding unwanted scratches. 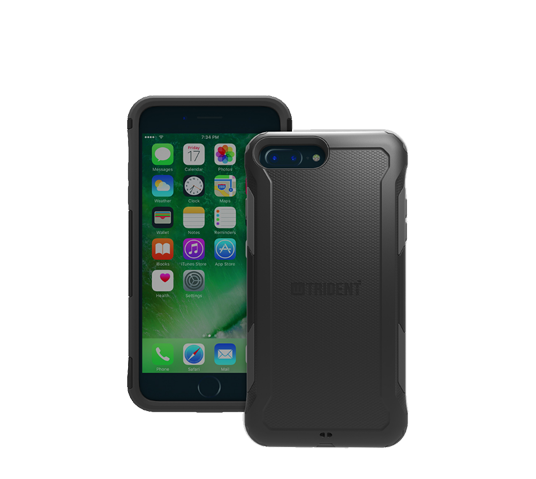 Trident Case prides itself on offering green protective solutions for your device, as the materials used are degradable, recyclable and compostable.